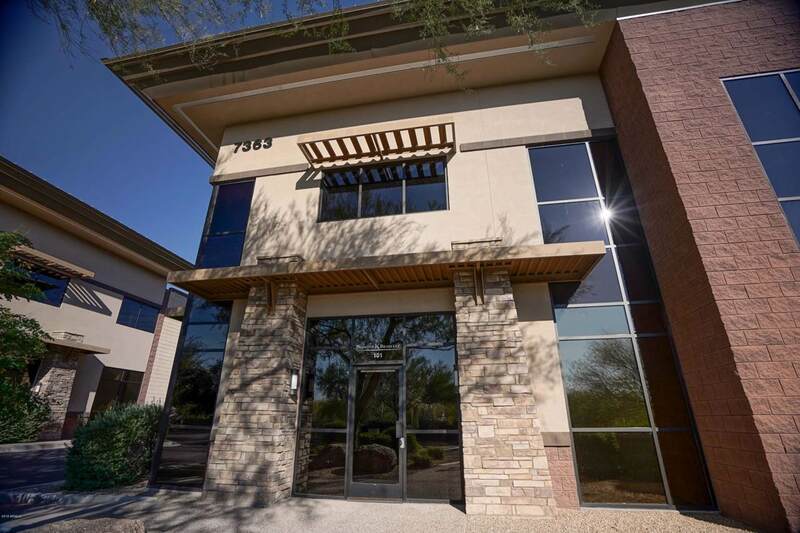 Are you looking for C-4 Zoned property in Scottsdale? Then you know how hard it is to find. 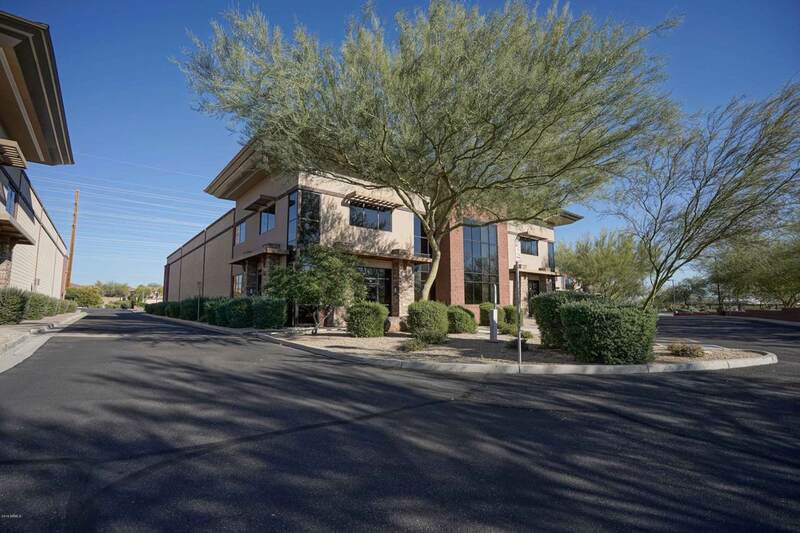 This Industrial/Flex Office Condo is what you are searching for. Looking for a location to store the toys? 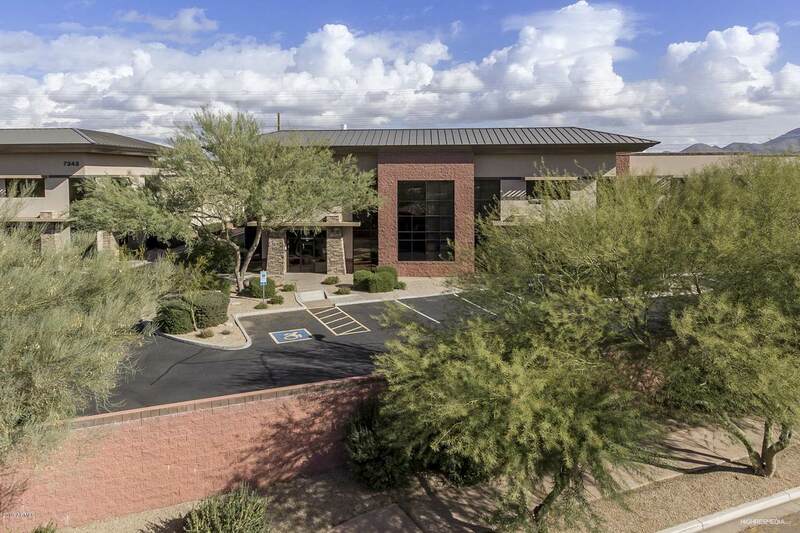 How about some type of auto storage, service, industry location? Maybe you just want a production facility for your small business? Perhaps you are looking for a great investment in an outstanding area? 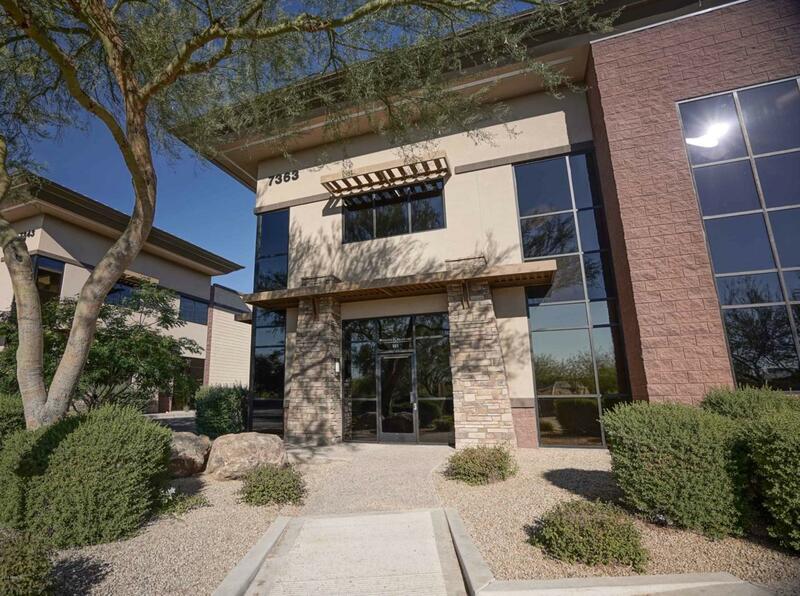 This Flex Condo has the sq footage (7047 sq ft) of Office and Warehouse, PLUS it has a bonus of Secure Outdoor Storage (3592 sq ft). Complete built out office areas, production areas, lounge and offices in the Mezzanine, three restrooms, two of which include showers. 2-400 Amp Electric service panels plus lots more.